Thoughts on the new threads, some quarterback options, and more from Week 11. The Cardinals unveiled a new jersey last week, a retro look similar to their 1940s-’60s style. I think they look traditional and respectable enough for a historic franchise like St. Louis to add into the mix. They aren’t the flashy batting practice style shirts used by some teams (Marlins, Brewers, Reds, etc.). They will only wear them 13 times, on home Saturday games. The first occasion is April 13th when they host Milwaukee. I cringe anytime John Mozeliak says he’s “confident” about the health of 35-year old shortstop Rafael Furcal. The guy has a blown ligament in his throwing arm…please get a franchise caliber shortstop and secure the middle infield. The team “up north”, à la Toronto has certainly been busy. After taking Jose Reyes, Mark Buehrle, Josh Johnson, and Emilio Bonifacio off Miami’s pay book, they went back to the free agent pool and swooped up the latest steroid whipping boy Melky Cabrera. 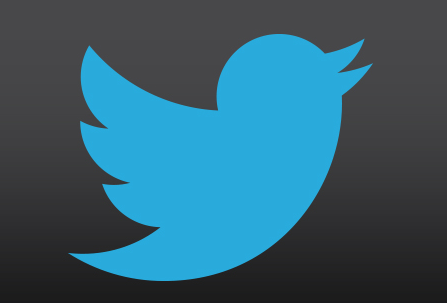 But here’s what gets me…they don’t have a manager! 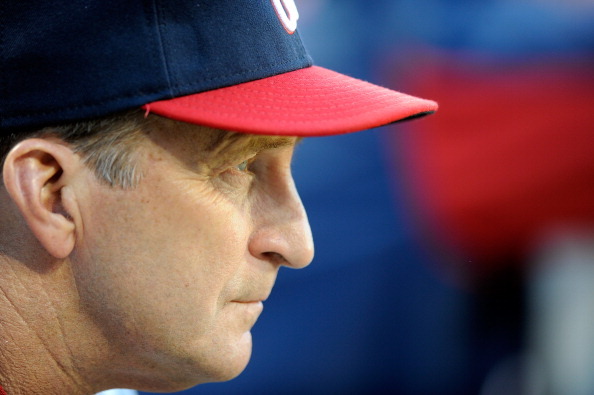 The Red Sox traded for John Farrell and the list of candidates seems unpleasing: Jim Tracy, Manny Acta, Mike Hargrove? The Jays should hire Jim Riggleman. Riggleman somewhat ruined his own future by quitting on the Nationals but he’s a smart baseball guy with a Cardinals background. The Rams have defended the play of QB Sam Bradford for too long. He’s not living up to the hype and its time to start realistically thinking about improving the most important position on the field. Geno Smith (WVU), Matt Barkley (USC), and Landry Jones (OU) are not appealing whatsoever as the cream of the 2013 rookie QB class. 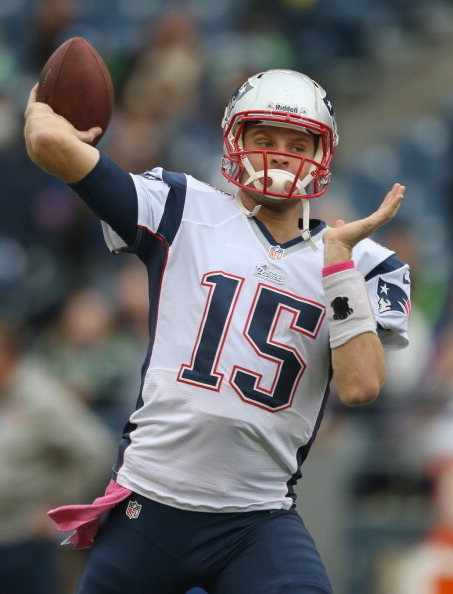 I would place a call into New England and see if they would trade away backup Ryan Mallett. Most passing TD in a single season (30). 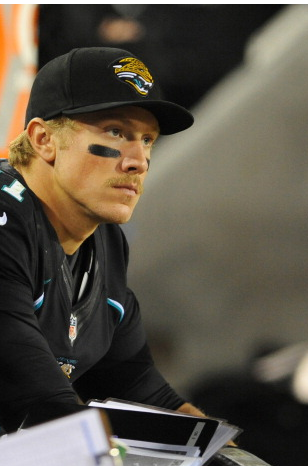 The Jaguars are demoting Blaine Gabbert in favor of Chad Henne. Henne has 5 TD and 1 INT in limited playing time. I wonder how the Patriots offense will function without Rob Gronkowski, out 4-8 weeks with a broken forearm. Gronk is Tom Brady’s favorite target, and backup Aaron Hernandez has played in only 4 games this season. Notre Dame is #1 in the BCS and they have a tough task Saturday on the road against USC.